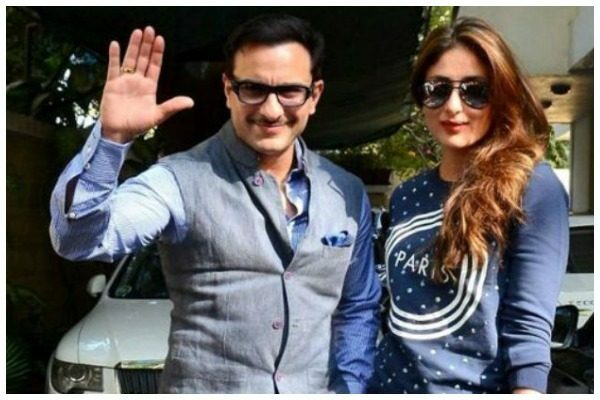 For the past few days, rumours and whispers of Bollywood’s hottest couple, Saif Ali Khan and Kareena Kapoor Khan being pregnant had been doing the rounds. The speculation had been fueled when Kareena finally chirped enough to stay that she is finally ready to start a family. So finally, Saif Ali Khan put all the theories and suppositions to rest by announcing that the couple is expecting their first child in December. 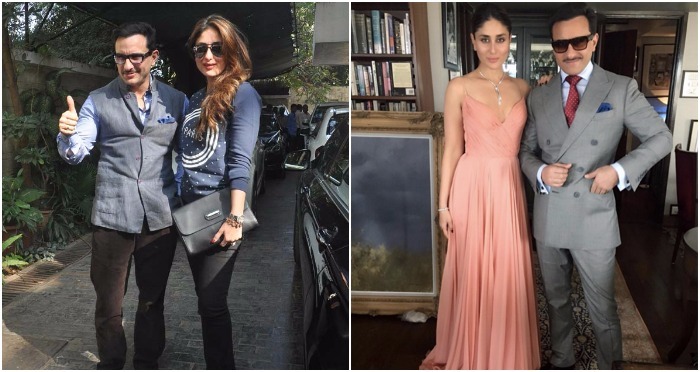 The gorgeous Kareena Kapoor Khan is in her third month of pregnancy, and is already glowing like never before, with her style-o-meter on fleek. The couple tied a knot in the year 2012, after dating for five years. 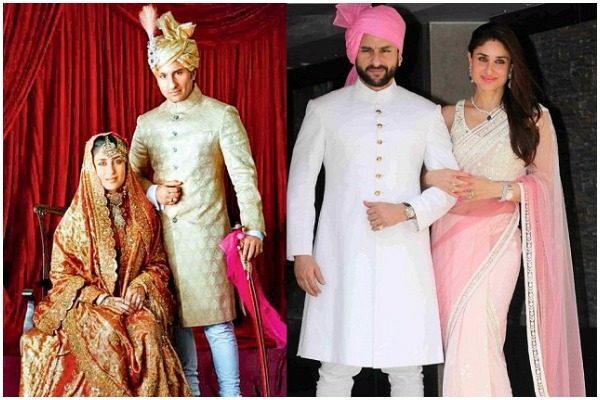 Saif Ali Khan already has two kids, Sara and Ibrahim, from his earlier marriage with the actress Amrita Singh. Well, we are truly happy for both and can’t wait to welcome the little cherub in this world soon! Little nawab, we are already in awe of you! A huge congratulation to the happy couple.